Rich in history, tradition, and values of the local community. 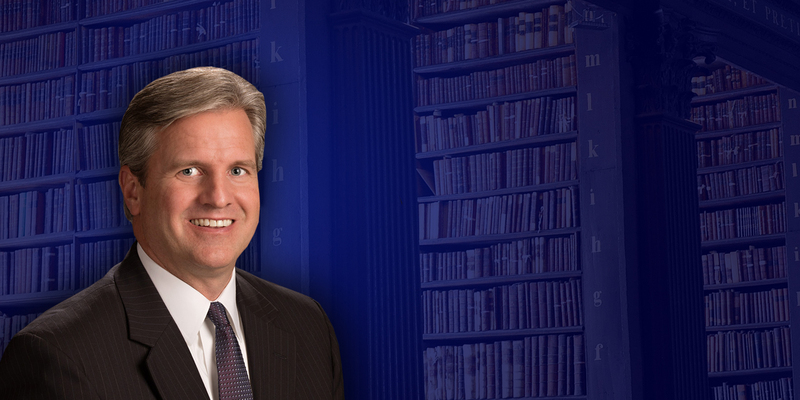 Landis, Hunsberger, Gingrich, & Weik Law Firm is rich in history, tradition and values of the local community. We are a multi-disciplinary law firm located in Souderton, Pennsylvania, offering clients and businesses legal counseling, litigation and contractual services. Extensive knowledge in estate planning, elder law, business, real estate, employment law, family law, personal injury litigation, and municipality representation has earned us an excellent reputation of respect, trust, dedication and integrity. Serving the needs of the community and its clients, The Landis, Hunsberger, Gingrich, & Weik Law Firm is a strong advocate on the behalf of its clients. Its lawyers always have the client’s rights and best interests in mind in order to obtain the highest success and best results. We are recognized for our breadth of knowledge and experience, and pride ourselves on the timely, caring, and personable assistance it gives to all of the clients at our multi-disciplinary law firm in Souderton. The attorneys and staff of Landis, Hunsberger, Gingrich, & Weik Law Firm have been serving the community for over 50 years. Our attorneys have experience and expertise in various aspects of the law and are admitted to practice before local, state, and federal courts. Our attorneys and staff have been active in civic, religious, and community activities. We strive to provide complete, ethical service to all our clients by listening with care and providing sound, practical advice while protecting their rights and representing their interests. We have represented thousands of persons, companies, municipalities and non-profit organizations in all aspects of the law at our multi-disciplinary law firm in Souderton. 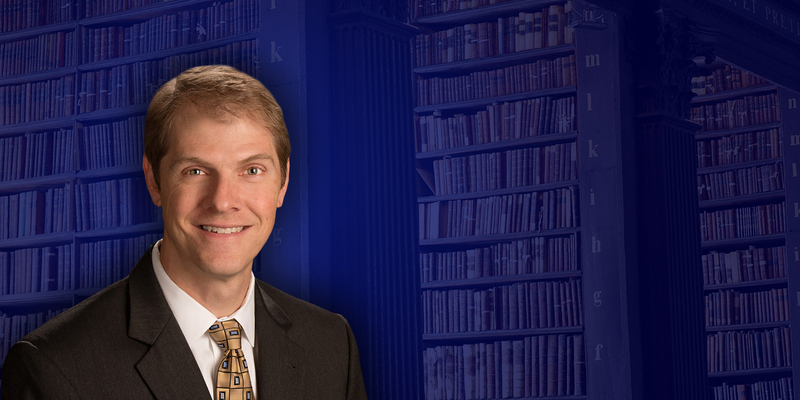 Jeff Landis graduated from Eastern Mennonite University in 1991 and received a J.D. degree from Temple University School of Law in 1994. His practice consists of estate planning and administration, business representation and real estate. Jeff has served on many Boards of Directors and currently serves on Grand View Hospital Board, Grand View Hospital Foundation Board, Living Branches Foundation Board, and Praxis Mutual Funds. Jeff and his wife, Sharon, reside in Sellersville with their daughters. Charlotte Hunsberger is a partner in the firm, where her practice focuses on real estate, business representation, employment law, estate planning and estate administration and nonprofit law. Charlotte graduated from Eastern Mennonite University in 1991 with a B.A. in History and a minor in Business. She received her J.D. from Temple University School of Law in 1998. Currently, Charlotte serves on various Boards of Directors including Harleysville Bank, Clemens Family Corporation, and Eastern Mennonite University. Previously, she has served on a variety of local non-profit boards including: Mennonite Historians of Eastern Pennsylvania, Souderton Mennonite Homes, Living Branches, Indian Creek Foundation, and Indian Valley Chamber of Commerce. Charlotte’s family attends Blooming Glen Mennonite Church where Charlotte serves on the Congregational Leadership Board, as well as being involved in a variety of other ways. Charlotte and her husband Steven reside in Franconia with their three children and enjoy traveling together. Oliver Gingrich received his B.A. from Houghton College in 2000 and his J.D. from Temple University in 2006, where he was a staff member of the Temple Law Review. 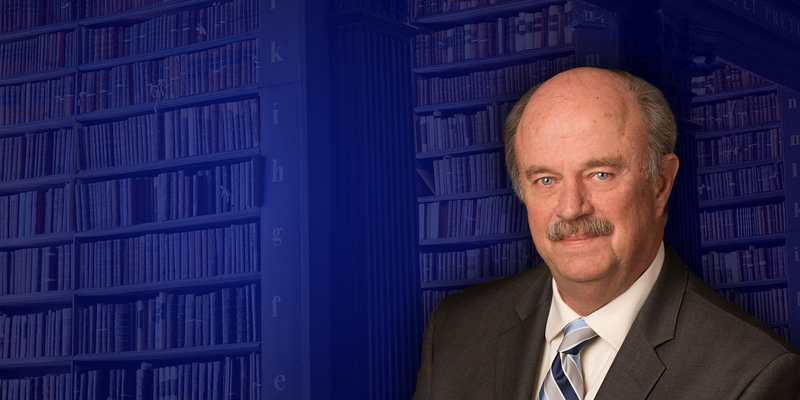 His practice involves business and non-profit representation, estate planning and administration, real estate and land use matters, bankruptcy and debtor representation, and civil litigation. 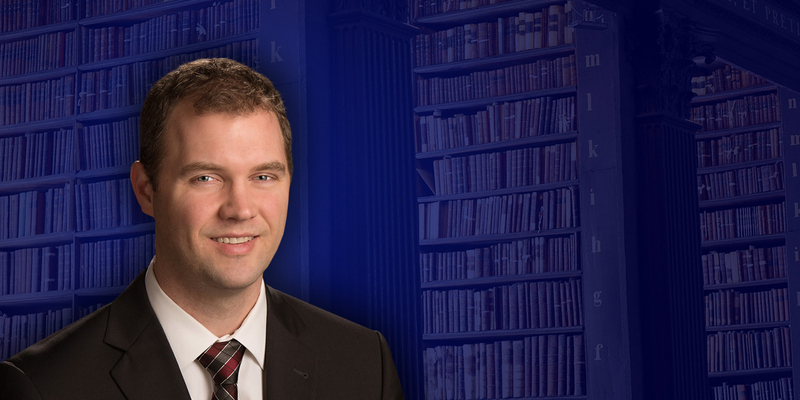 Oliver serves on the board of the Mennonite Historians of Eastern Pennsylvania, Inc., where he serves as Secretary. 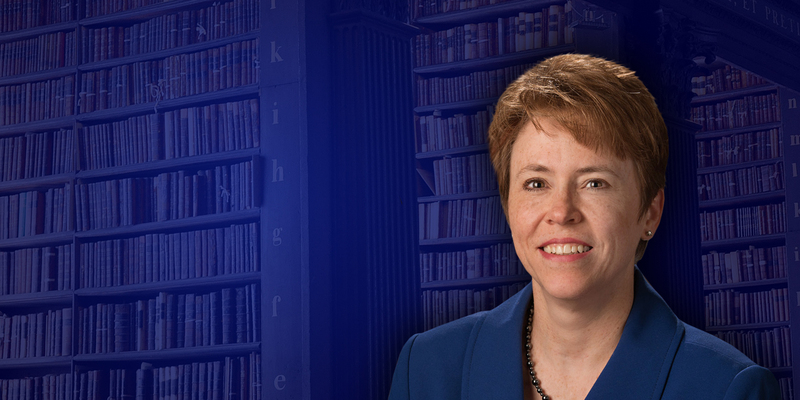 Dorothy K. Weik-Hange graduated from Messiah College in 1989 with a B.A. in History and a minor in Business, and received her J.D. degree from Temple University School of Law in 1992. Dorothy clerked for a judge in western Pennsylvania for two years and then spent 13 years working in the financial world, prior to returning to her roots to practice law. 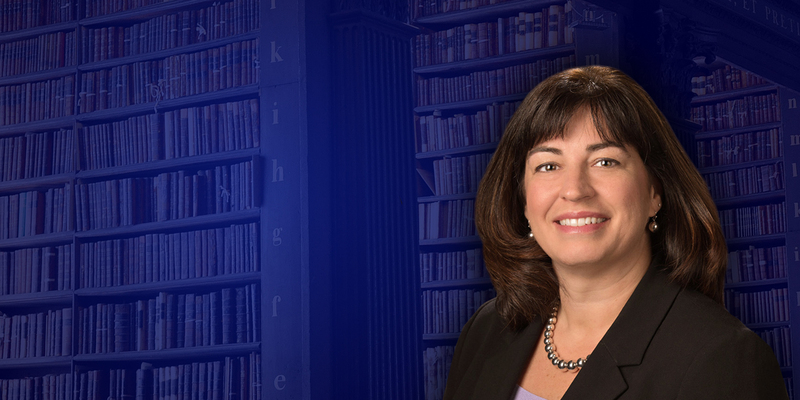 She is a partner in our multi-disciplinary law firm in Souderton and her practice focuses on estate planning and administration, tax planning, business formation and representation, real estate, and oil and gas issues. Dorothy serves on various Boards of Directors, including Penn Foundation and Grace Inspired Ministries (Lutheran Community at Telford and The Community at Rockhill). She and her husband, Phil Hange, live in Perkasie. Brian D. Gourley is a lifelong resident of Bucks County, Pennsylvania. He received degrees from Ursinus College in Economics and Psychology and went on to receive his Juris Doctor from Widener University School of Law in 1995. He serves as a child advocate through the Montgomery County Child Advocacy Program by providing pro bono representation for abused or neglected children in Montgomery County. He currently serves on the Board of Trustees for Montgomery Theater in Souderton, PA and is an active member in the Indian Valley Chamber of Commerce. He also supports many non-profit organizations in the Montgomery and Bucks County areas. His practice focuses on civil litigation, corporate law, elder law, property law, and estate planning and administration. Bob Bricker, of counsel, received his undergraduate degree from Western Maryland College in 1967 and his J.D. from Dickinson School of Law in 1970. His practice focuses on municipal, real estate, business representation, and non-profit representation. He has served as Souderton Borough Solicitor for many years. He has served on various community Boards including Penn Christian Academy, Community Foundation for Human Development, and Indian Valley Arts Foundation. He currently serves on the boards of Frederick Mennonite Community and Calvary Church Foundation.